Nearly 3 years after Exchange 2013 was released, new Exchange 2016 is out in the open in Ready To Manufacturing state (RTM). 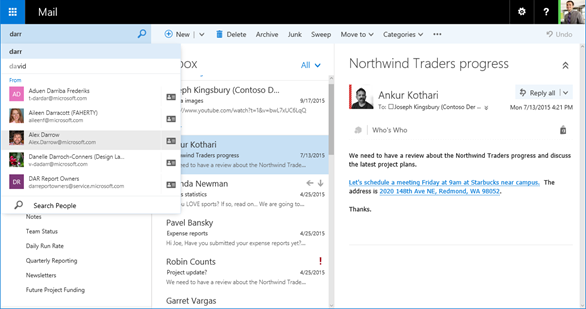 Microsoft Exchange 2016 can be downloaded straight from Microsoft servers and freely used for 180 days on Trial basis. With release of Exchange 2016 Microsoft has focused its efforts on improving multiple areas but it seems majority of changes are directed to customer rather than for Administrators to enjoy new things. 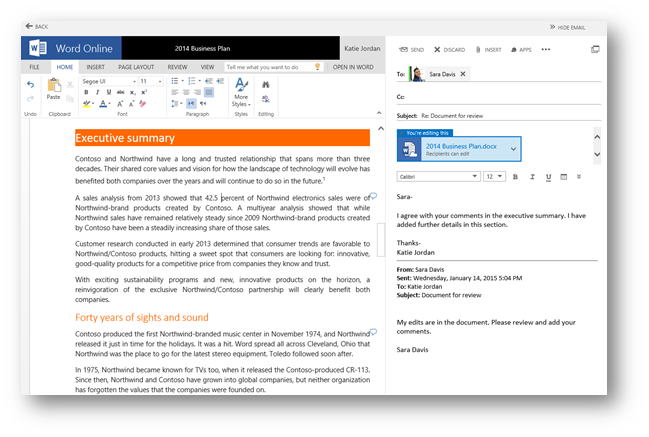 Better collaboration – with release of Outlook 2016 and new OWA (Outlook on the WEB as Microsoft calls it now) Microsoft decided to replace traditional email attachments with links to OneDrive for Business or SharePoint 2016 making sure to not overload Exchange 2016 Mailbox Storage. 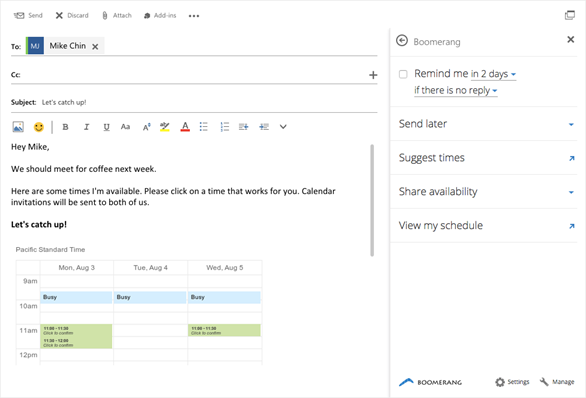 Improved OWA – Microsoft has reworked OWA interface to more modern interface. It should be now easier and faster to use. Search – faster, more flexible, more intelligent search engine. 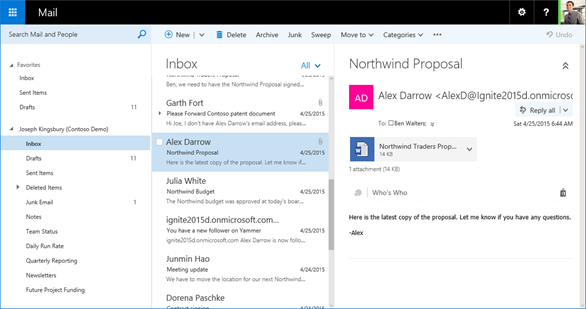 Extensibility – Microsoft has added extented add-in model for Outlook desktop and Outlook on the web which allows developers to build features right into the Outlook experience. Add-ins can now integrate with UI components in new ways: as highlighted text in the body of a message or meeting. Many more options are available to developers. Microsoft Server Exchange 2016 will follow the same servicing rhythm as Microsoft Server Exchange 2013, with Cumulative Updates (CUs) released approximately every three months that contain bug fixes, product refinements, and selected new investments from Office 365. The CUs will include features such as search indexing from passive that Microsoft decided needed additional refinement or validation before arriving on-premises. The first CU will arrive in the first quarter of 2016.